Viscount is an outstanding quality characterized by its thick and dense super soft pile. The collection features classic designs in modern and soft colours laid out on a smooth luxurious surface, which is suitable for any room setting. Viscount is an excellent quality offered at outstanding value. 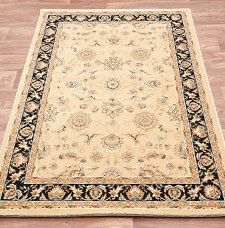 Each rug in this collection is colourfast, anti-static and easy to maintain as the yarns repel dirt. Fabric: 90% Advanced Polyprop 10% Polyester.